As Program Coordinator, Allie works at the meeting point of design and program management. Whether preparing for project kickoffs or working with partners in the depths of human-center design, Allie thrives where chaotic creativity and social impact intersect. 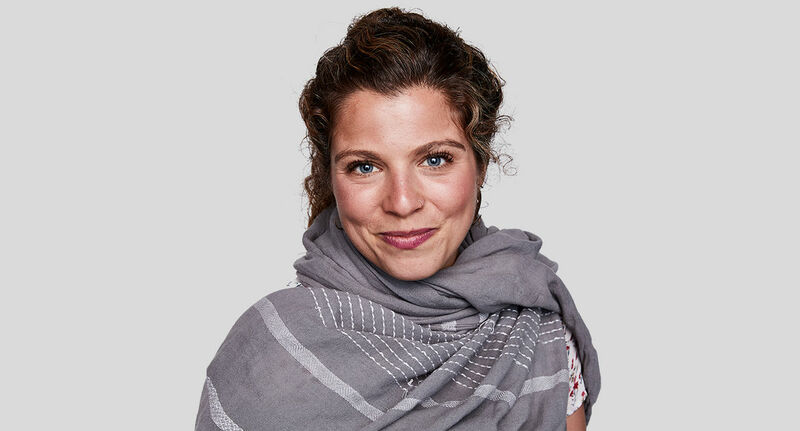 She believes in the tangible relationship between design and shared wellbeing and is passionate to problem-solve some of the most urgent humanitarian crises. Prior to IDEO.org, Allie was working in East Africa in global health and architecture beginning in Rwanda. Her interest in grassroots activism drew her to a women's empowerment in Uganda as a program manager of women’s health projects. Her commitment to equity has instilled a relentless responsibility to create and instill dignity in communities through craft and beauty. Allie holds a BS in Architecture and Urban Planning from the University of Virginia. When not at the office, you can find her running trails, marathons, and seeking out the best reading spots in New York City.